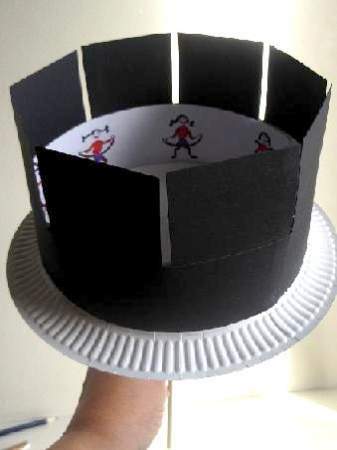 Make your own amazing Zoetrope and have hours of fun making comic strips for it to show your friends. The KKC crew love cool science projects and this is really one of them that they found fascinating. For a home schooling project find out some facts about this Victorian "toy" which really was the beginning of motion pictures. 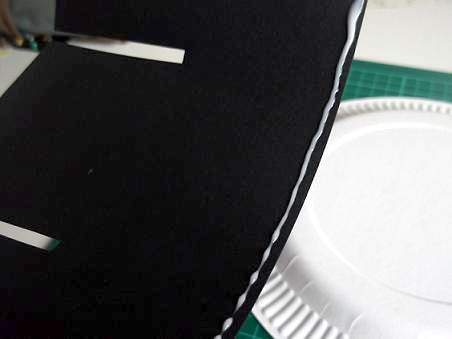 There are several ways to make this paper toy. You can experiment on ways of making the cylinder spin. I tried my lazy sally but it didn`t turn smoothly enough so I opted for the hand held model. 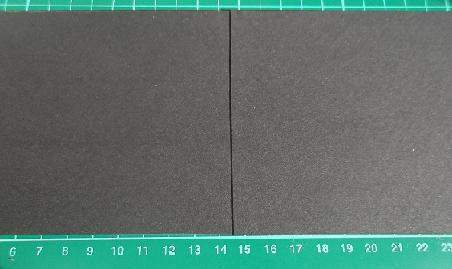 Ok, the materials you will need are listed below. 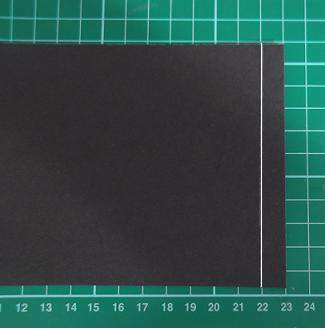 Measure and divide the width of the card into two long pieces. 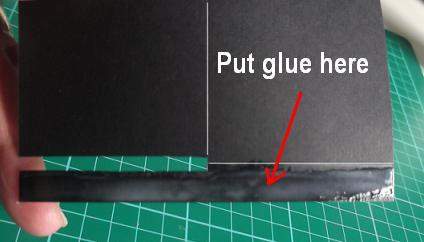 Glue the two pieces together at the ends, overlapping by 1 cm to make a longer strip. 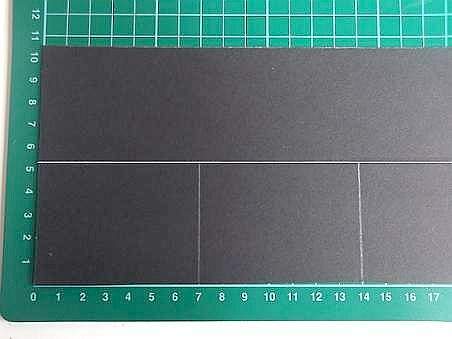 Cut off 1 1/2 cm so that your strip measures 57 cm. 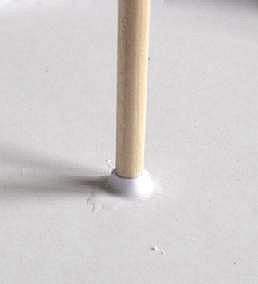 Measure 1 cm from the end and draw a white line from the top to the bottom. This will be the overlap to glue and make the cylinder. Now measure half way down from the top of the card all the way along and draw a dividing line. The slots will stop at this middle mark. To position the slots, measure 7 cm intervals and draw a white line at each spot up to the dividing line. There should be 8 equal segments. 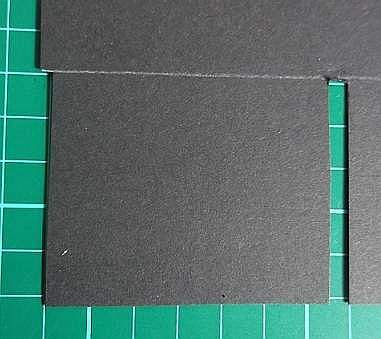 Cut a 1/4 cm wide slot on each of the 8 lines. 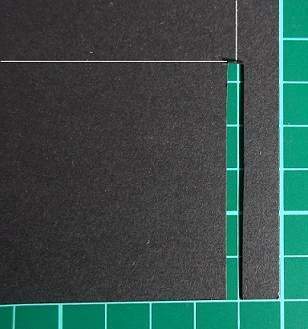 To do this don`t cut exactly on the lines but near each side of the them. Cut them off at the dividing line. Once you have completed this you can glue the 1cm overlap to form a cylinder. 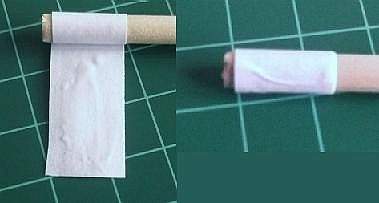 Use a peg to hold it while it dries. 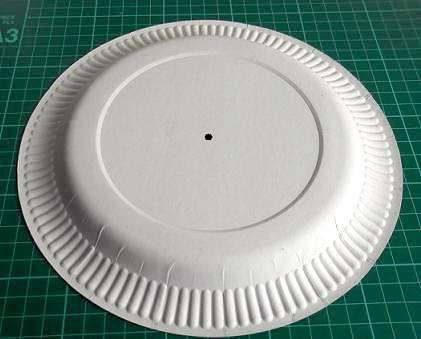 Find, mark, and make a small hole in the center point of the paper plate just wide enough to push the dowel or pencil through, then turn it over so its underside is facing upward. 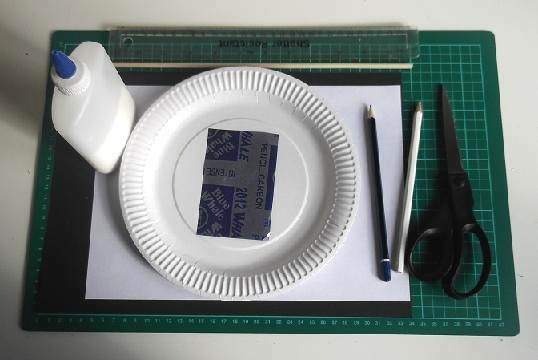 Paste some glue around the edges of the cylinder and fit it over the paper plate. 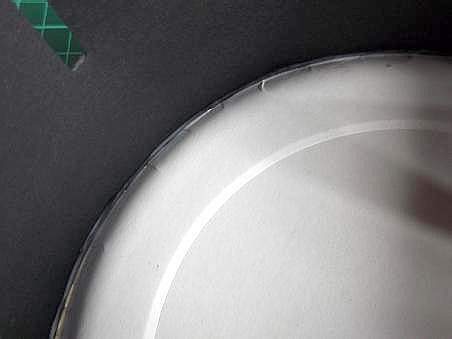 Apply some glue around the groove on the inside too. You will find that the comic strip will sit nicely inside this groove. Leave it to dry with a weight to keep it in tact. 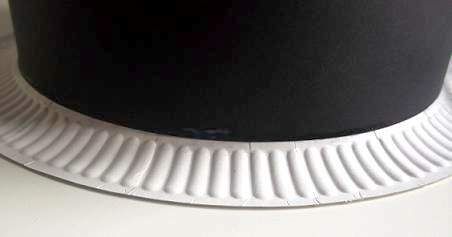 Wrap a 2 cm wide strip of pasted paper around the end of the dowel and push the end through the hole in the paper plate. 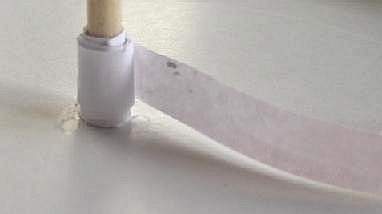 When it is dry paste a thin layer of glue on a narrower strip of paper this time and wrap the end of the dowel some more to make it thicker. Then turn it over and wrap around the dowel where it inserts the plate. 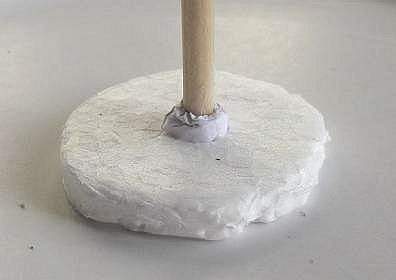 Add glue to the pieces of polystyrene and push one piece onto the end of the dowel inside the cylinder and the other piece onto the other end of the dowel. Push it along and stick it to the back of the plate. This will reinforce the zoetrope so that it is strong enough to stand up to all the spinning. Leave it to dry and your zoetrope is ready to use. 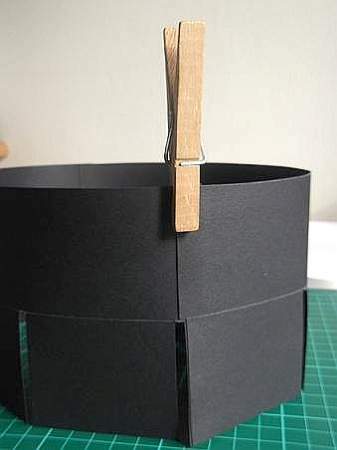 Now that you can make the toy, learn how to make zoetrope stips. 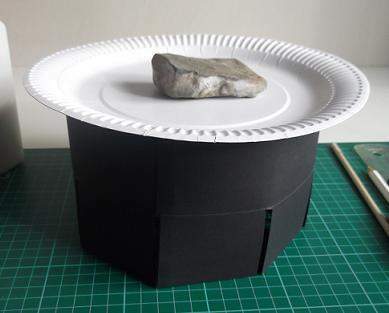 See our Science project page for more experimental crafts.